Anna originally became involved in media from her skills in writing. 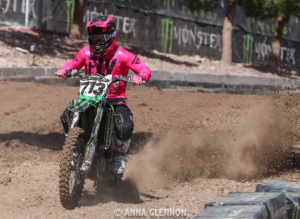 Since beginning her career as a high school journalist, Anna has gone on to write for many of the biggest Jet Ski and motocross magazines in the world. Anna has written news articles, event coverage, product reviews, corporate press releases, sponsorship letters and more. Anna has been contracted by several companies to write press releases about events and announcements. 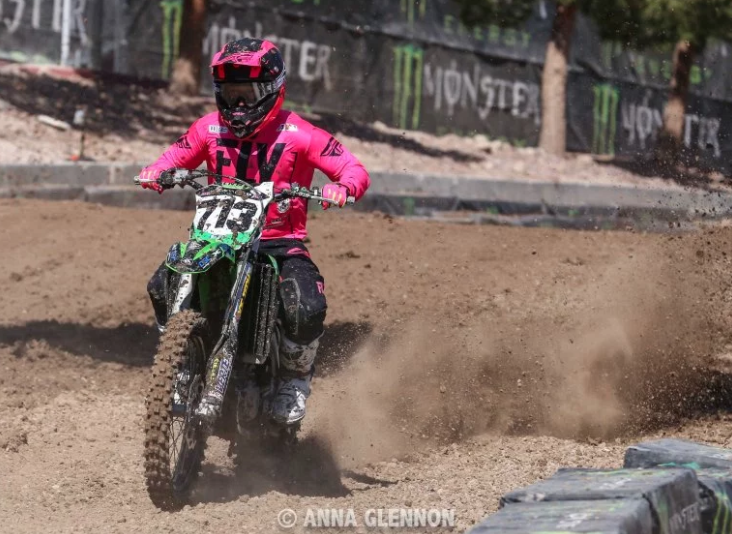 Anna recently wrote a press release over the Monster Energy Cup for the TPJ Fly Racing professional motocross team. The TPJ Fly Racing team travelled to Las Vegas for the final race of the year – the Monster Energy Cup. The Monster Energy Cup is a race unlike any other. A Supercross race with a million dollars on the line and one of the most technical tracks of the year brings in fans from around the world. The TPJ Fly Racing team had just two riders for the Monster Cup, James Milson and Chad Cook. 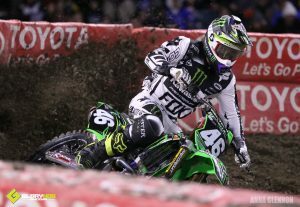 Both riders mounted up their Kawasaki 450s and went out for qualifying…. To read the complete release, visit the official website of the TPJ Fly Racing team by clicking here. Anna started out as a high school journalist and moved on to write news articles and more for some of the biggest magazines in powersports. Anna wrote a race recap of Monster Energy Supercross: Anaheim 2 for Glory Hog Moto Magazine. To read the complete release, visit the Glory Hog website by clicking here. 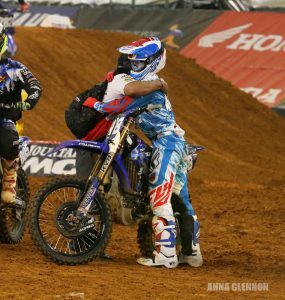 Anna has written several feature stories in powersports, this story about the TPJ Fly Racing team’s history is a personal favorite. To read the complete feature, visit the Glory Hog website by clicking here. If you are interested in seeing more of Anna’s writing work, visit our sister site, MotorActionMedia.com.